Kimberly White, a freelance writer, a certified Arbinger Institute presenter, and former research assistant to its founder, Terry Warner and author of The Shift: How Seeing People as People Changes Everything joins eHealth Radio and the Health News & Senior Care Channels. You’ve said this book came as a complete surprise to you. What’s different than you imagined? 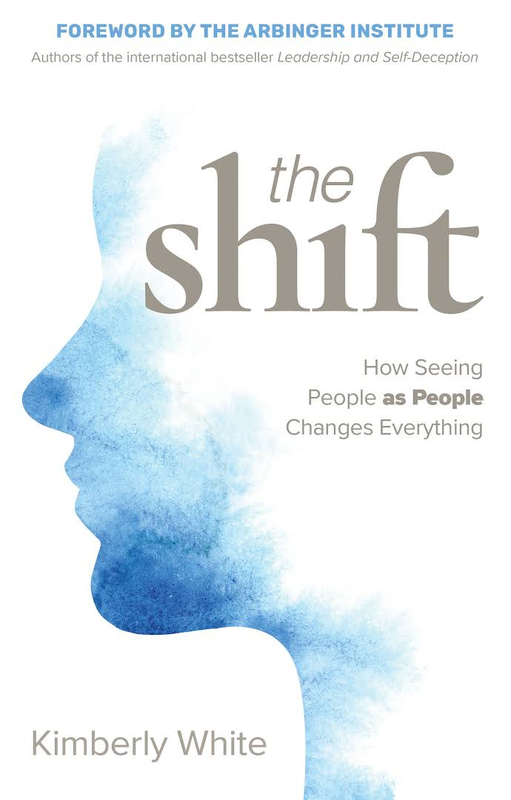 What happens when you experience “the shift”? Does this have limitations, or what doesn’t ‘the shift’ do? How can seeing people as people help in the workplace, and at home? 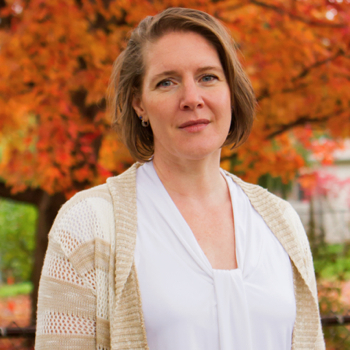 Kimberly White is a freelance writer, certified Arbinger Institute presenter, and former research assistant to its founder, Terry Warner. Her nine months of research for The Shift included dozens of hours working alongside nursing home employees in offices, vans, patient rooms, and kitchens. She recently relocated from Harlem to a small farm town in Pawnee, Illinois to focus on writing.